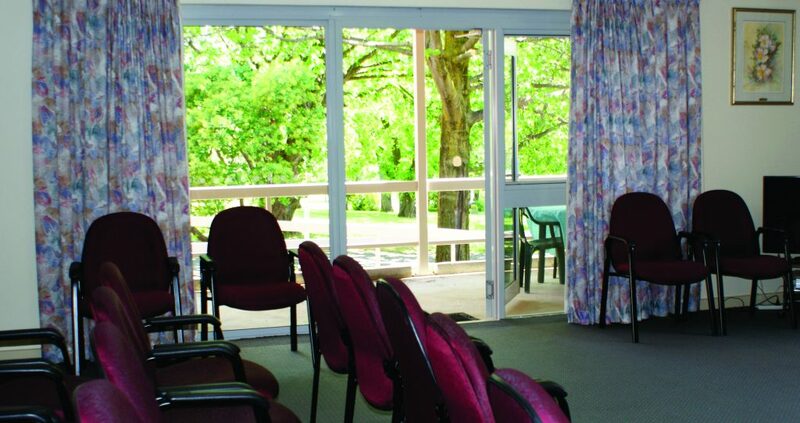 St Joseph’s Heritage and Conference Centre, Perthville offers a variety of options for a retreat or conference to suit your needs. Please read more on the Vale Lodge below, or select on the right St Joseph’s House, St Teresa’s Centre or The Chapel to find out more. The Vale Lodge, set in spacious, peaceful grounds, offers accommodation, retreat and conference facilities to groups, for day and overnight, short or long stays. It is ideal for prayer days, workshops, retreats, conferences, staff training, day events and group activities and functions. 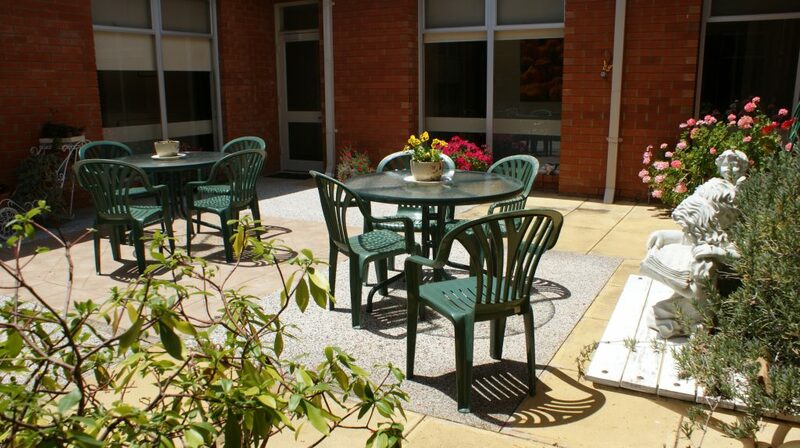 The single level building is disability compliant with easy access via external ramps. The accommodation is very comfortable. 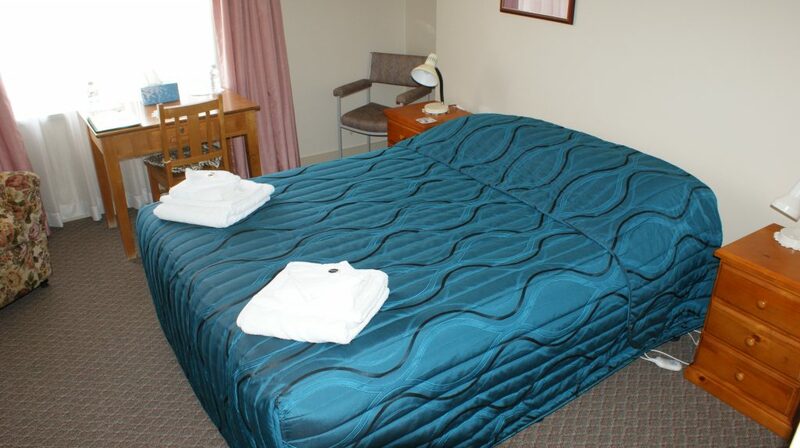 Each en suite room has heating, electric blankets and TV. The beautiful onsite St Joseph’s Chapel is available to guests. 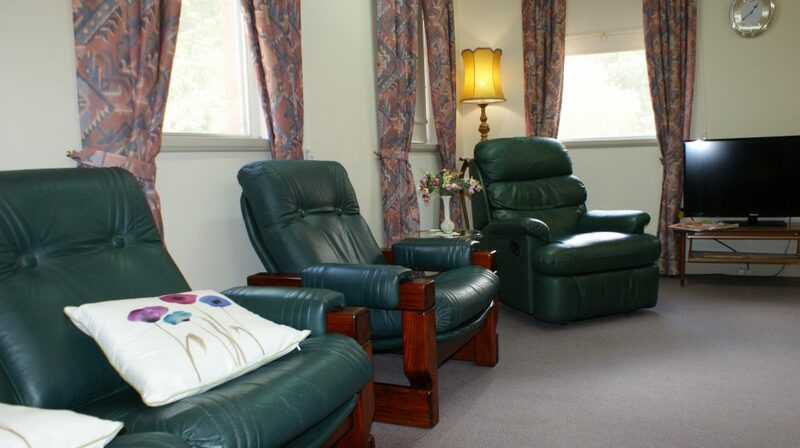 The Vale Lodge is a place of hospitality and tranquility where one can encounter a sense of belonging and engage in reflection and sharing of stories. 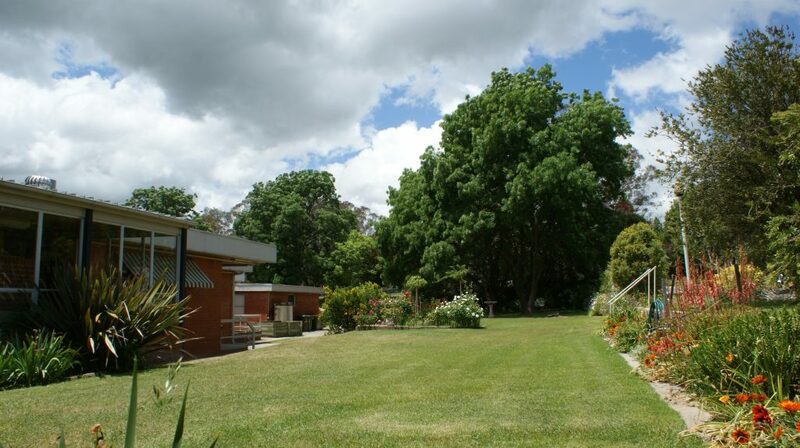 Set in beautiful surroundings with expansive gardens one can experience solitude and connection with the universe. 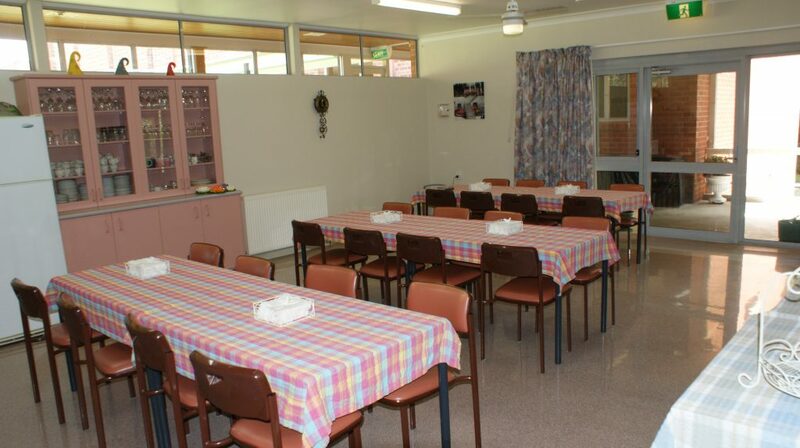 Situated in the picturesque village of Perthville, 10 kms south of Bathurst on the Vale Road, it is user-friendly and tailored to suit group needs. 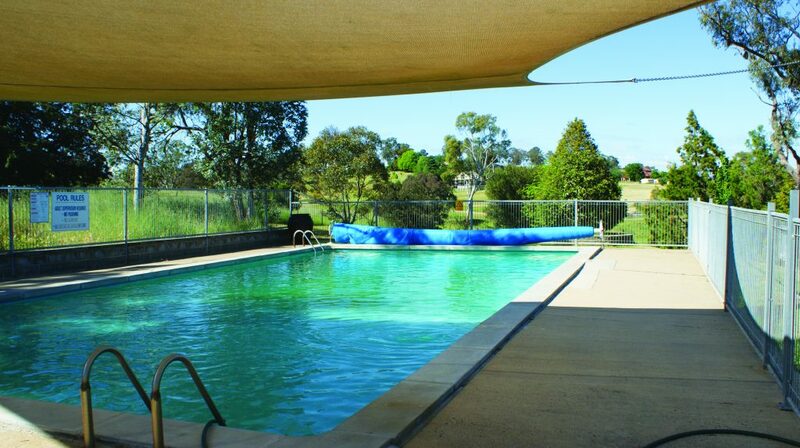 The Vale Lodge is within proximity of cycle tracks, Ben Chifley Dam, and Bathurst cultural and sporting venues. The Vale Lodge is a no pets and non-smoking environment.